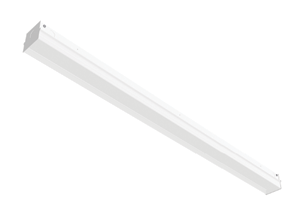 BJ Take’s classroom lighting provides superior light paths and is wireless enabled. Bright lighting and wireless control means that the application is smart in every sense. 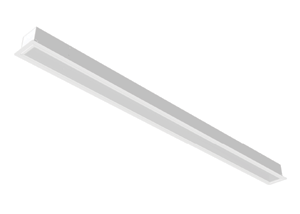 Professional-grade surface and suspended mount LED strip fixture. 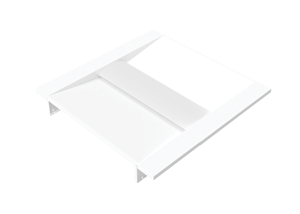 It is ideal for indoor use, where high-efficiency, high-performance and ease of installation are required. 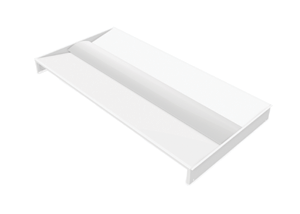 The BLSPI is an LED linear strip fixture designed for surface and suspended mounting. 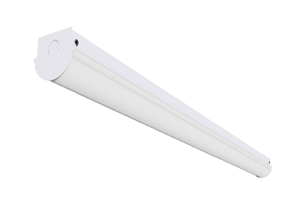 It is well suited for indoor use where high efficiency, row-mountable task lighting is required. The BLSPC is an LED linear cove strip fixture designed for surface and suspended mounting. 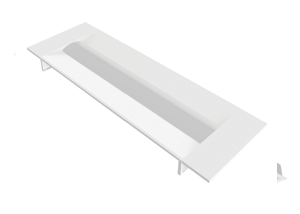 It is well suited for indoor use where high efficiency, row-mountable task lighting is required. 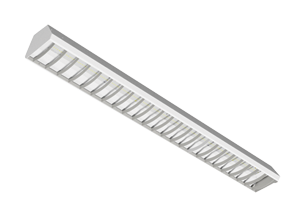 The BLSP is an LED linear strip fixture designed for surface and suspended mounting. 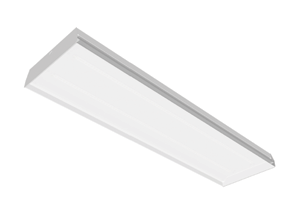 It is well suited for indoor use where high efficiency, row-mountable task lighting is required. 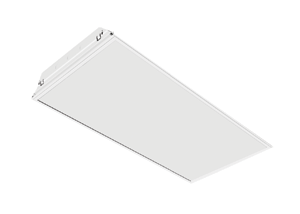 The BLRT is a recessed lay-in fixture designed for use in T-bar ceilings and is well suited for use in office spaces where a clean, professional appearance is required.